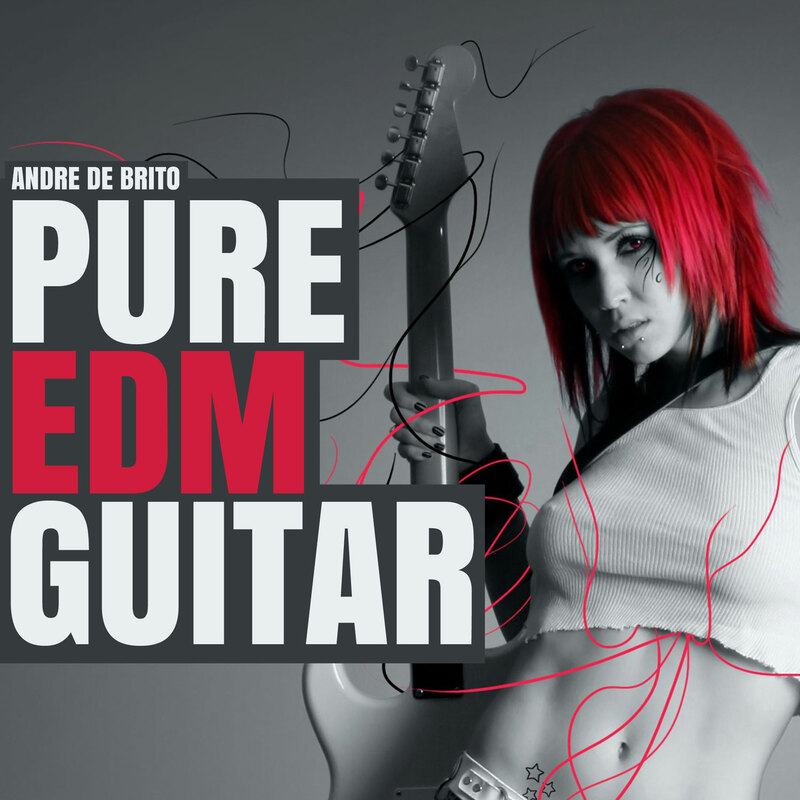 PURE EDM GUITARs is a set of guitar audio files designed for dance music with influences from funk, disco and RnB. The idea behind these tracks is to give you unprocessed audio files, 100 % DRY so you can use them in your music productions. You can add several effects to these audio files such as reverb, chorus, flange, wah wah, tremolo and distortion so the creative possibilities are endless. This pack has been recorded as clean as possible using a D.I. so there is no coloration from an amplifier. You can use these files with a software guitar emulation to choose your favourite amp if needed or reamp these files with a real amplifier. The guitar used to record these tracks was a IBANEZ JS1 from 1992, one of the top products of IBANEZ and a very versatile guitar used in rock, jazz or funk. This guitar has three pickups with different sounds which have been used according to what sounds more convenient . The strings used were brand new ELIXIR with the standard diameter of 0.10 – 0.46. Typical E tuning was used. The recording equipment was D.I. from a clone mod of the great NEVE 1073 preamp running through a FOCUSRITE hardware. All the files were recorded at 44 kHz and 24 bits. Some of the files were quantised to 1/4 figure, others were not in order to keep the emotional response from the guitar player. All files include the tempo at which it was recorded (the majority is 126 BPM) and the first note of the guitar riff. No EQ or effects were used on the recording process nor on the audio software used. Only a small compression with a fast attack and release was used on the output bus along with a slight tape analog emulation in order to glue the sound together. These guitar riffs are single note riffs, either on the same string or different strings. Strings can either be palm muted or let ring. These guitar riffs are played on two strings, usually with an interval of a perfect fifth or octave. These guitar riffs are based on rock and metal music, using power chords. SPINOUS (real name André de de Brito) is a singer, composer, songwriter, producer and multi-instrumentalist that plays guitar, bass, piano and drums.